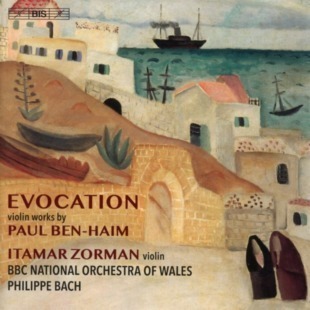 Inspired by his long-held passion for the music of Paul Ben-Haim, Itamar Zorman has used some of his Borletti-Buitoni Trust Award 2014 to record his debut CD for BIS, chronologically tracing Ben-Haim’s change of style having settled in Israel before the Second World War, incorporating melodies he heard around him in his new homeland. Together with pianist Amy Wang and the BBC National Orchestra of Wales, Zorman includes some pieces never commercially recorded before. 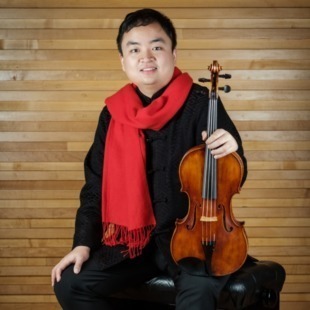 With part of his Borletti-Buitoni Trust Fellowship 2018, violist Diyang Mei has made two demonstration recordings and videos with Simon Weir of Classical Media. As a contrast to the viola transcription of Bach’s Solo Cello Suite No 5 BWV 1011, from which we hear the Prelude and Fugue, Diyang, joined by pianist Chiyan Wong, plays Schumann’s darkly romantic Märchenbilder Op 113. For Venetian pianist Gloria Campaner, Schumann has been a lifelong passion. Kinderszenen was the first piano cycle she learned as a child and the Piano Concerto was a performance she heard many times at the Gran Teatro la Fenice with her parents. To perform and record these masterworks at the same theatre, with the Filarmonica della Fenice Venezia conducted by her friend John Axelrod, is not only a poignant rediscovery of childhood, but also an evocation of all that is home for her. With this CD Gloria will also be raising funds for a children’s charity in Italy (one of the many she actively supports). 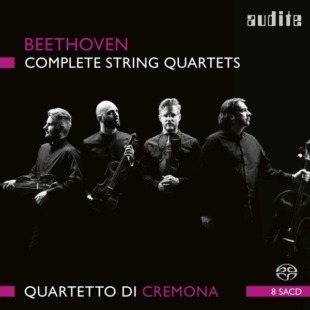 Originally released in eight volumes from 2013, the Quartetto di Cremona’s acclaimed Beethoven string quartet cylce is now available in an Audite box set, supported by the Borletti-Buitoni Trust. The set also includes Beethoven’s Op 29 String Quintet, where the Quartetto di Cremona is joined by Lawrence Dutton from the Emerson String Quintet.